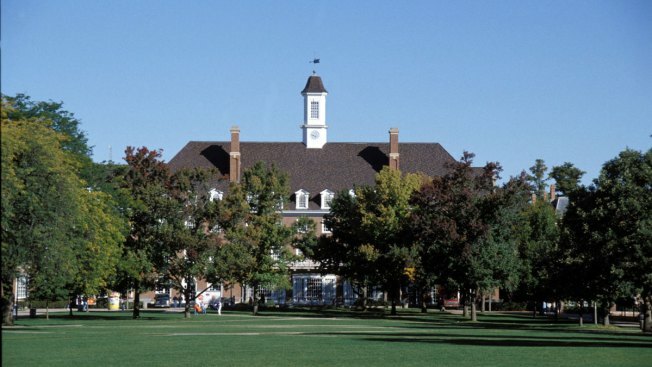 The Illini Union Building is pictured at the University of Illinois in Champaign, Illinois. A new feasibility study shows growing enthusiasm for a Division I hockey team at the University of Illinois. The National Hockey League, the National Hockey League Players Association and College Hockey Inc. commissioned the study in June 2017. College Hockey Inc. executive director Mike Smee says the consensus found that "NCAA men's hockey will flourish" at Illinois. The study recommended building a new arena in downtown Champaign for hockey, volleyball, gymnastics and wrestling. The athletics department says in a news release accompanying the study released Thursday that it's not yet prepared to make a decision about adding hockey as a varsity sport. The school said it would happen only if it could "successfully fund the program and receive needed support" from the campus and community. The Big Ten started its own men's hockey league after Penn State added a program in 2012, giving the conference the minimum six teams needed to qualify for an automatic NCAA Tournament berth.